Painting Quotes vary from contractor to contractor. Painting Quotes: Whether you are building a new home, your block of flats needs a new paint job, or you just want to paint your bedroom, our professional network of painters in your area would love to help make your plans a reality! Complete our short form below and receive up to 3 separate quotes from trusted professionals. They say first impressions are key, and there’s no better way to give a great first impression of your home than having a clean and professional coat of paint. 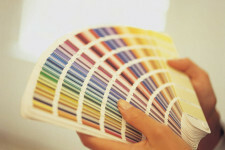 The problem is, finding the right companies to do your painting, and getting quotes can be a real chore. No more! Painting Quote gives you a quick and easy way to get quotes from top local companies, with absolutely no obligation to you. 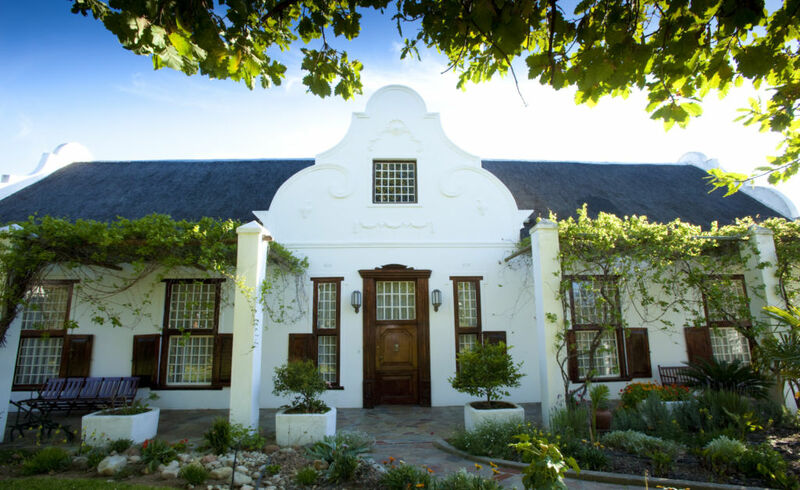 We at painting-quote.co.za are passionate about getting you in touch with the right company to fulfill your painting requirements, be they big or small. When you complete our form, we contact our network of top professionals who in turn contact you to give you their best prices. We do not pass your details on to anybody else. 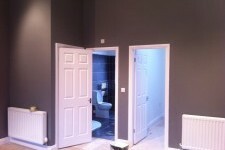 When looking to get a painting quote, prices vary, so why not get up to 4 quotes from us? It takes just seconds, and we will get back to you in minutes, not days! I wanted to give my house a new look and decided I needed a professional painter in. I got quotes through your site and was very impressed with how quickly people got back to me. Really refreshing to get good service, thank you! Thank you for the quotes guys, was very easy. Our block of flats is fully painted now and it looks like new! 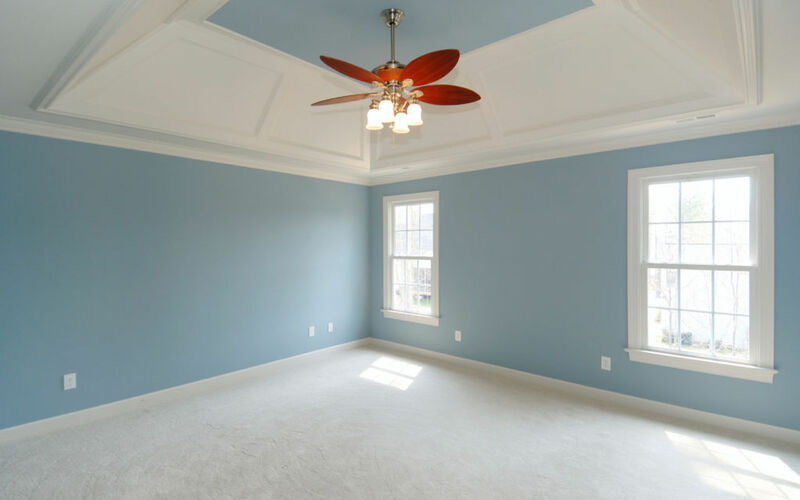 Painting Quote offers you a completely free service. Hassle free, obligation free, and at no cost to you.